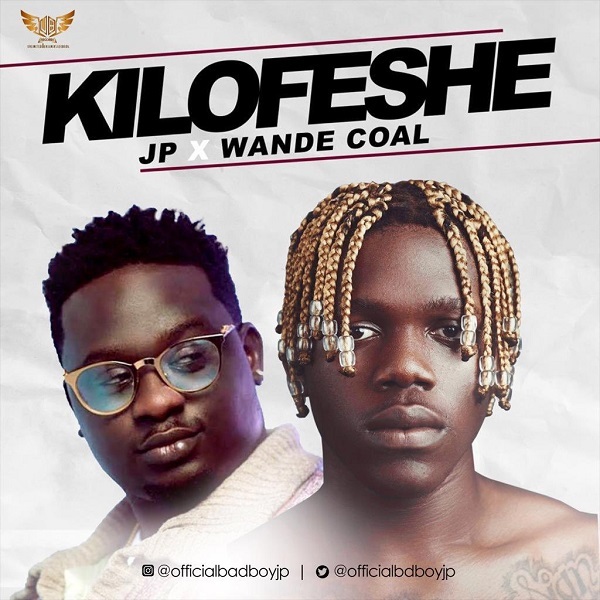 Recall yesterday it was revealed that JP to release song titled Kilofeshe featuring Wande Coal. 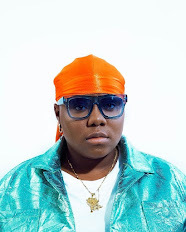 The song has a chilled vibes and it is also going to be blasting on every radio station real soon. Finally, this is JP’s debut single for the year.